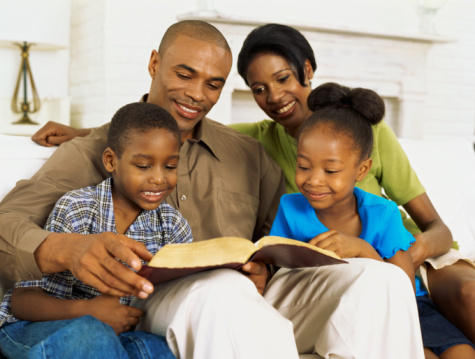 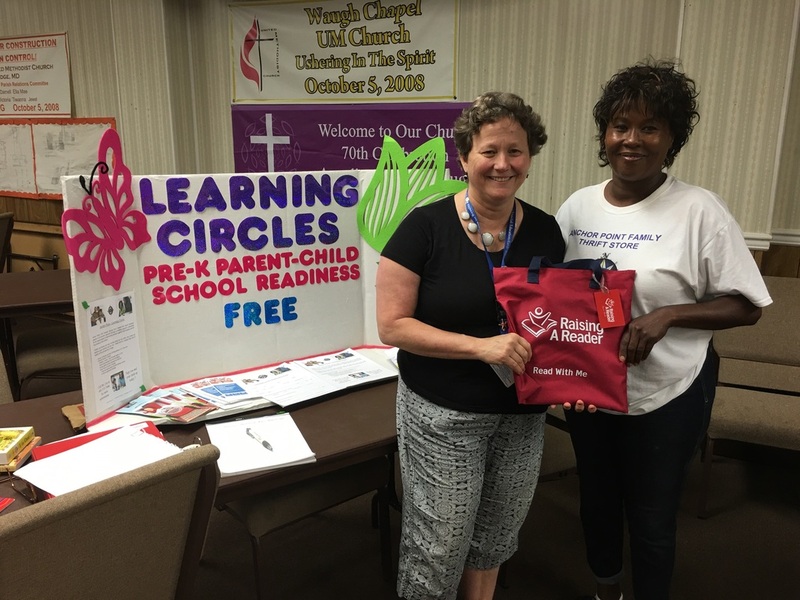 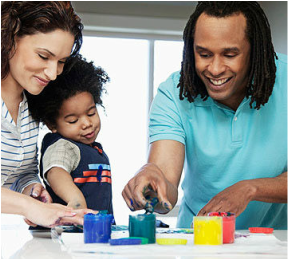 Learning Parties - Anchor Point, Inc.
Partnering with the Sandy Hill Judy Center, we facilitate Ready at Five "Learning Parties" to increase family engagement and school readiness ages 0-5. 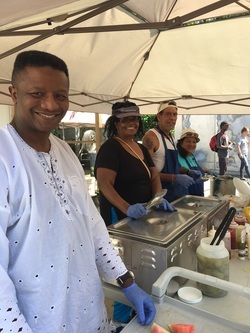 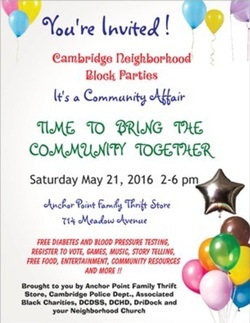 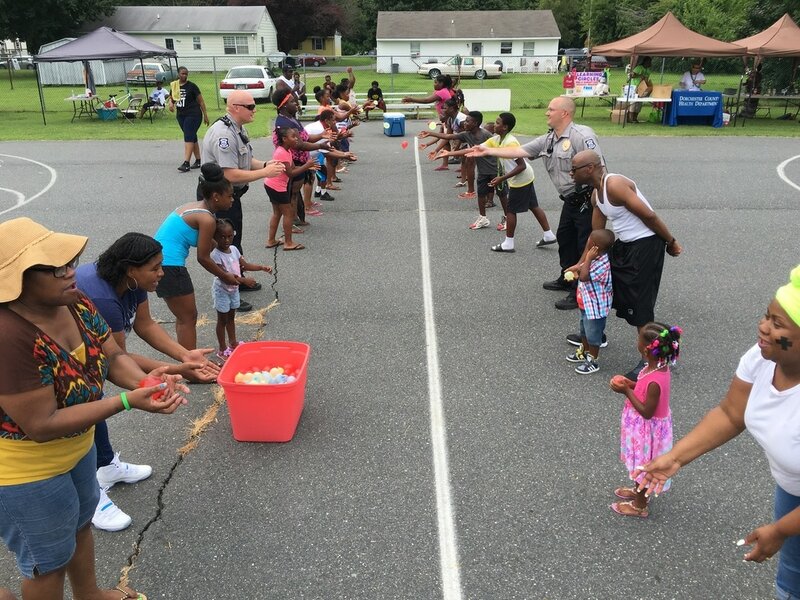 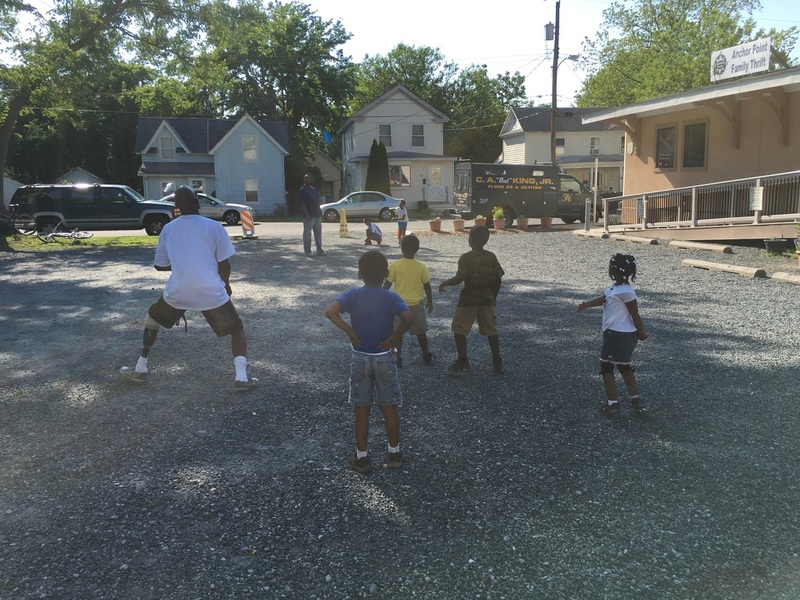 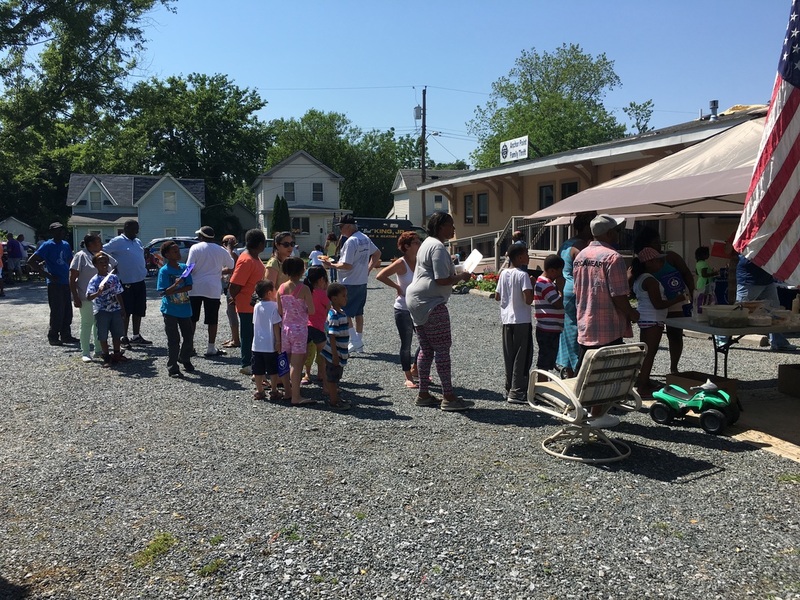 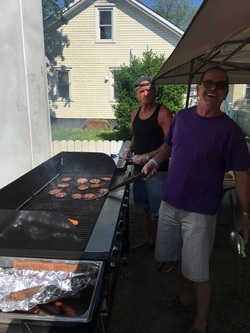 We host Neighborhood Block Parties, along with local churches, agencies and the Cambridge Police Department to build relationships of community trust. 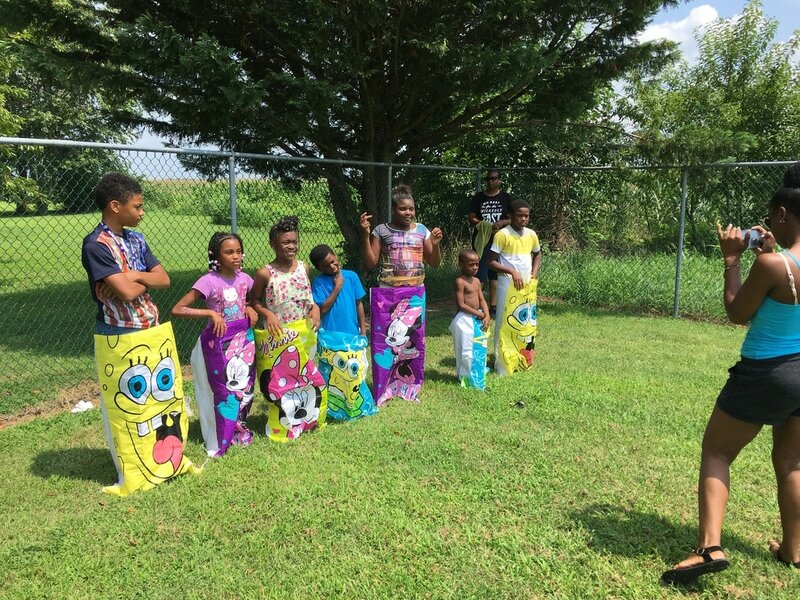 We are facilitating summer camps for families and children who don't get a camp opportunity normally combating summer learning loss and family engagement.